To search for notices older than April 2015 (back to Nov 2002) go to: www.publicnoticeads.com/nj. This website is a compilation of public notices published throughout the state of New Jersey; as a public service made possible by the New Jersey Press Association. This easy-to-use website is designed to aid citizens staying on top of required public notifications of local, county and state governments, as well as notifications ordered by courts. 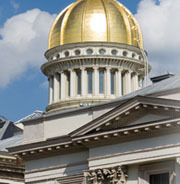 NJPUBLICNOTICES.COM offers access 24 hours a day, seven days a week to local, county, and statewide public notices placed by governments and ordered by courts all over N.J. These include public notices legally required to be published about foreclosures, hearings, procurement of bids, financial reports, ordinances and other government activities. This Web site is accessible to the public at no charge. 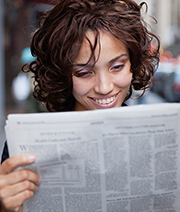 Each public notice was originally published in one or more New Jersey newspapers, the trusted source for community information. NO CHARGE TO RECEIVE PERSONALIZED EMAIL NOTIFICATIONS! For citizens and businesses wanting to routinely track specific types of notices, register for 'Smart Search' and let our system do the work for you. 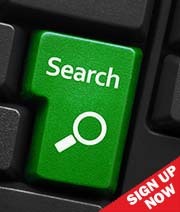 With a simple registration, your search criteria are conveniently saved for future visits. You may also choose to receive automatic daily email notifications of your customized results. Manual search does not require registration. However, doing so does eliminate the need to re-enter your common keywords every visit. Click here for further information.